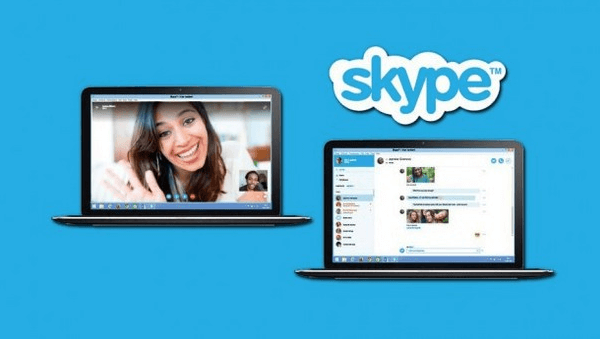 Skype is the most popular video conferencing application, with nearly a billion registered users, and hundreds of millions active monthly users. 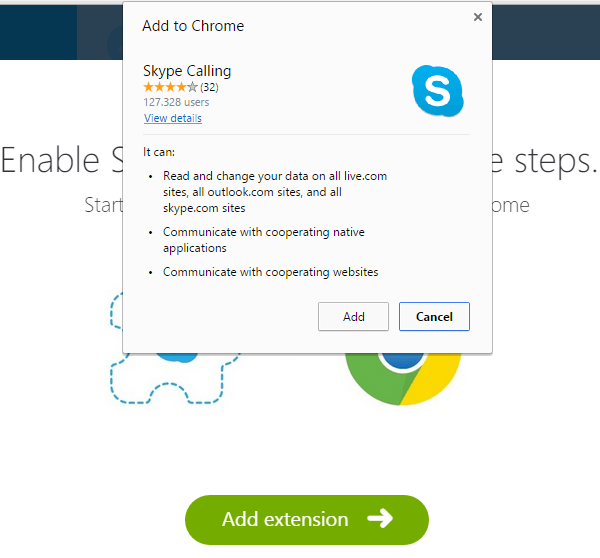 Did you know, though, that you can call with Skype through the browser, without having to install the full Skype client? 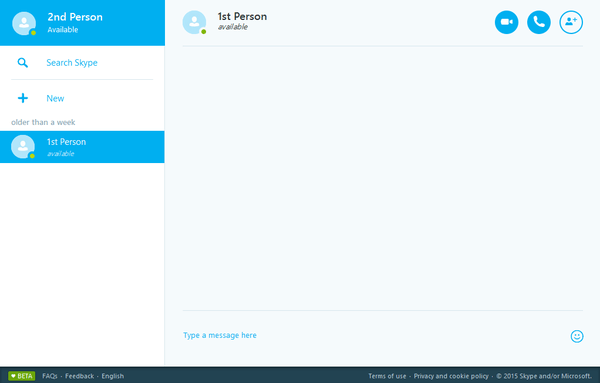 Let's see how to use Skype for Web. We can sign in using our Microsoft account, if we have one, or just sign up with another email provider. Will you be using Skype through the browser? 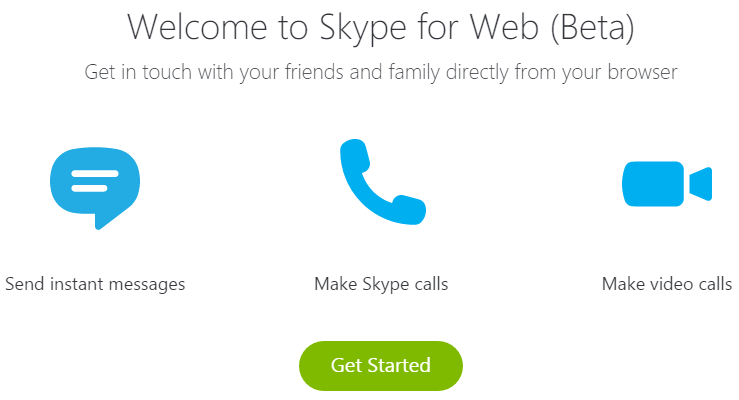 We will find the "Skype for Web" option on the homepage of Skype. We will also find it at the upper right-hand corner of our account page. And we can always access it directly at http://web.skype.com. 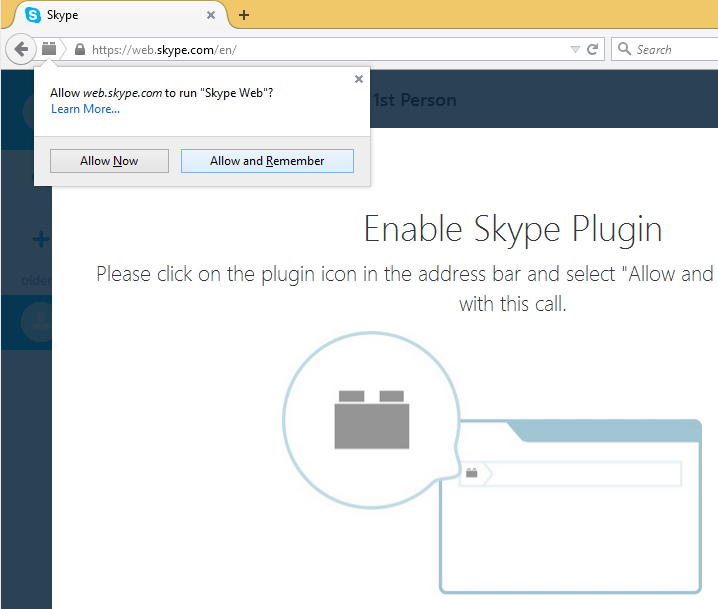 As it is explicitly stated, the ability to use Skype through the browser is currently in beta. That means that there might be bugs we would not find on the Skype client. ...and then click on the "Get Started" button. 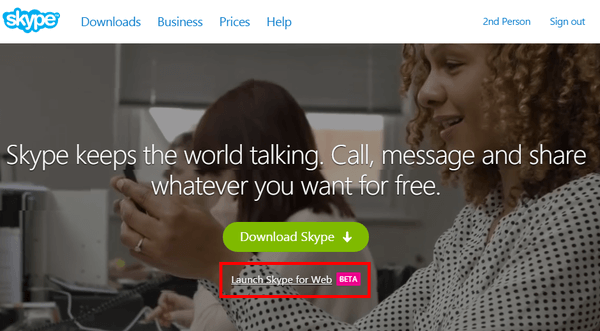 This will launch Skype for Web. 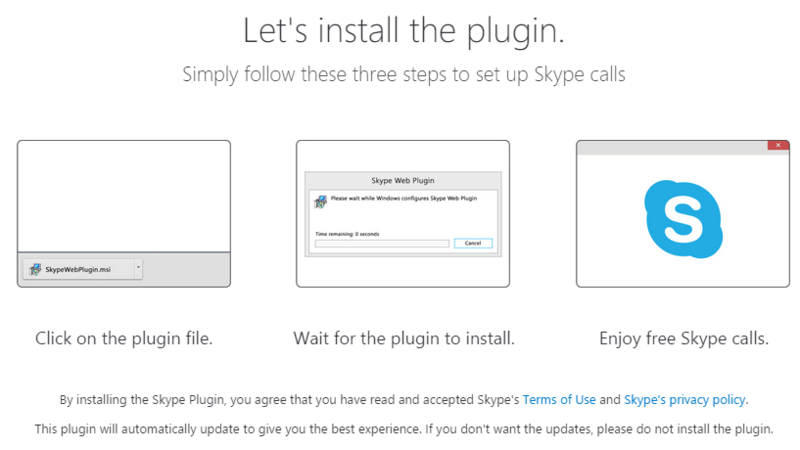 But, before we use Skype through the browser, we need to install an additional plugin. ...and then get the plugin. On Firefox, there is no add-on necessary, we just install the plugin. We just have to allow the plugin's use. 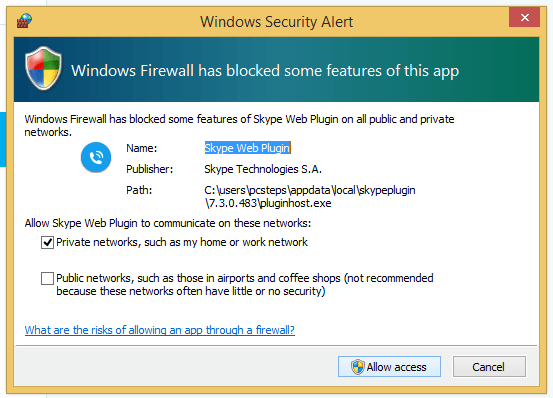 Finally, we need to allow Skype through the Firewall. After that, we are ready to use Skype through the browser. ...or make a Skype call, complete with Video. We can also receive calls. 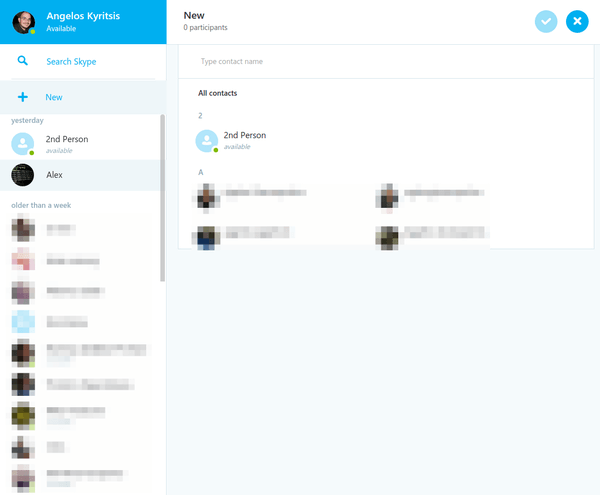 The main drawback of Skype for Web is that we have to have the browser open and be logged in to receive a call. 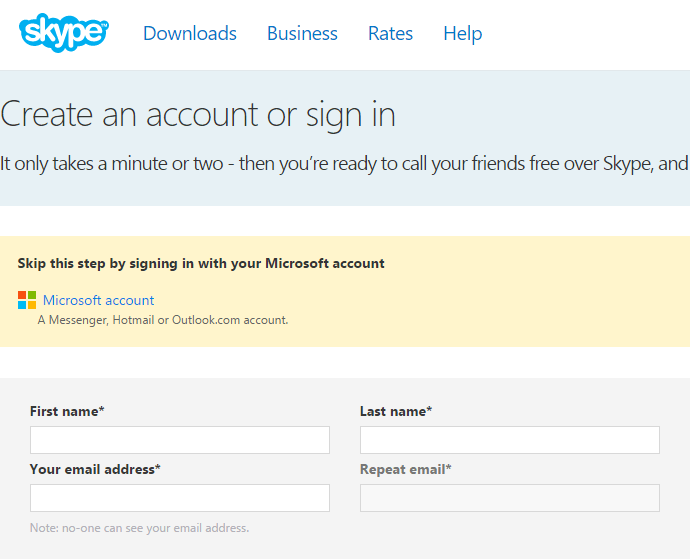 If we don't have Skype for Web open at a tab, even being logged in to our Skype account isn't enough for us to appear online and receive calls. Also finding our contacts is a bit awkward. 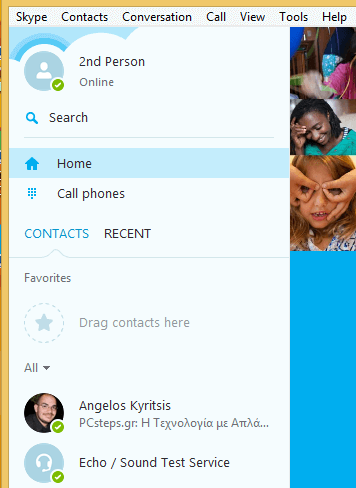 There is no "Contacts" tab as the one in the Skype client. And no "Favorites" either. 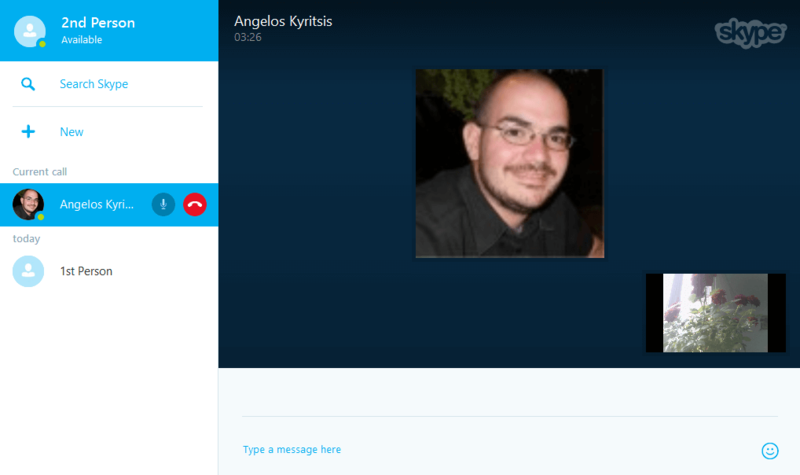 Skype for Web only shows the "recent" part, with the people we contacted most recently. 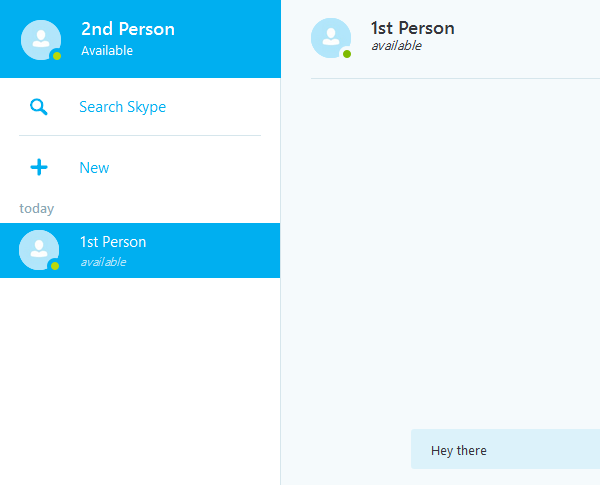 To find our full contacts we need to click on "Search Skype", to get our contact list, which weirdly won't extend to the entire page, no matter the size of the window. ...or any more advanced features, such as "share screens". Lastly, as we mentioned earlier the service is in beta, so weird and unexplained errors are to be expected. 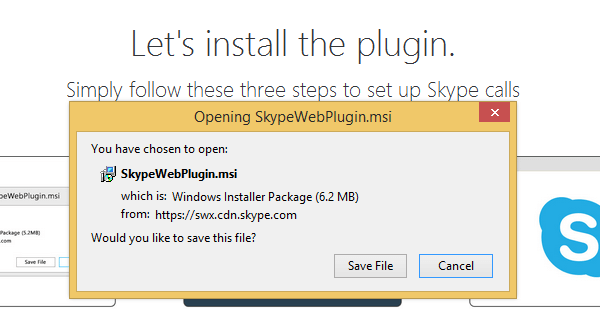 Skype for Web is a good solution for people who don't use Skype a lot, so having the full client installed would just be a waste of space. What is your relationship with Skype? Do you use it much, or using Skype through the browser would be enough for you? Leave us a comment.